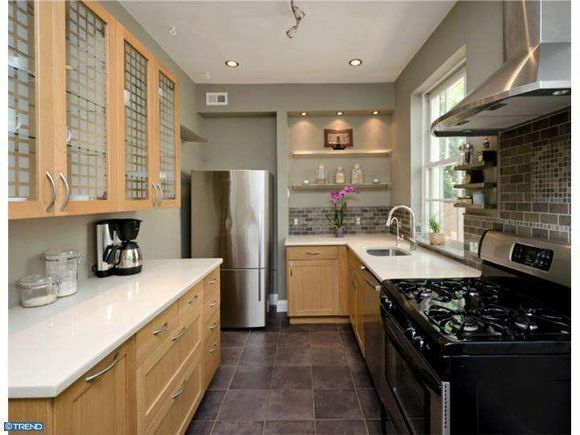 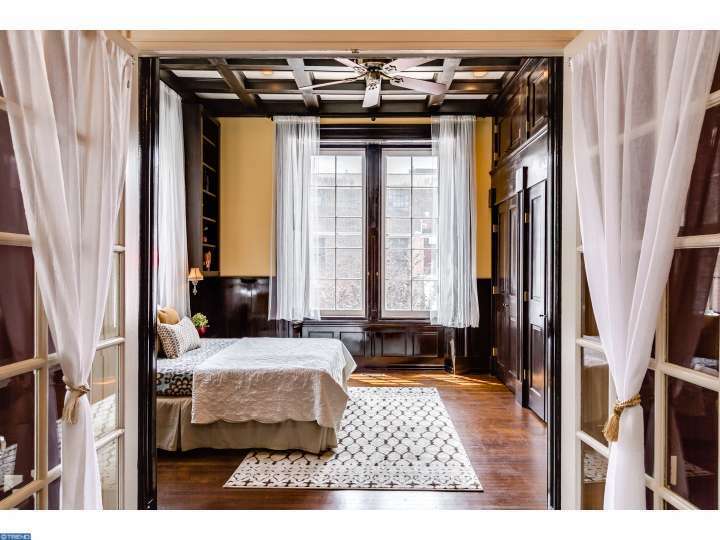 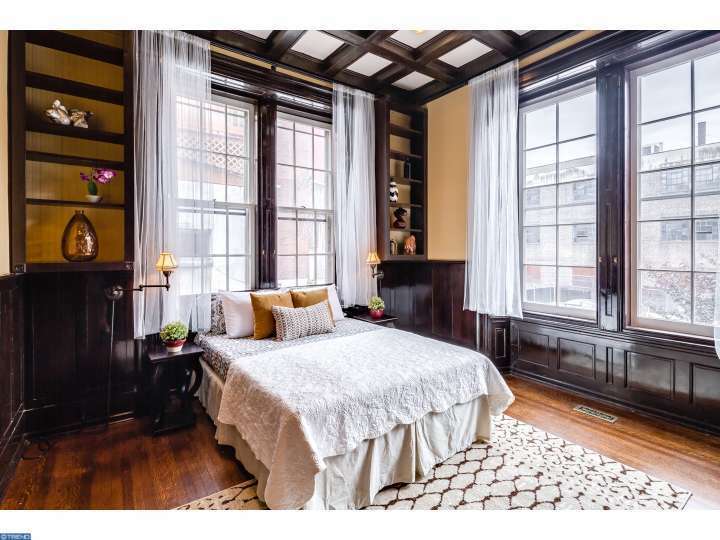 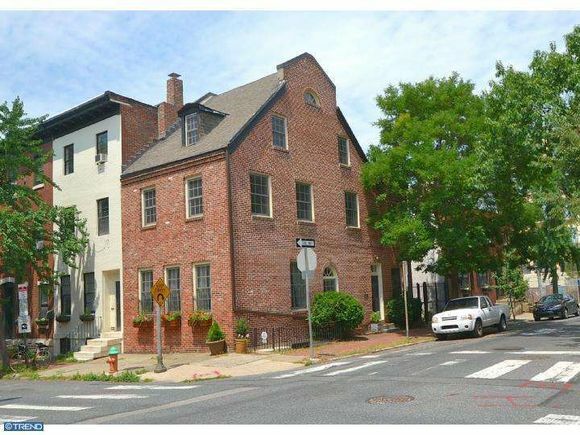 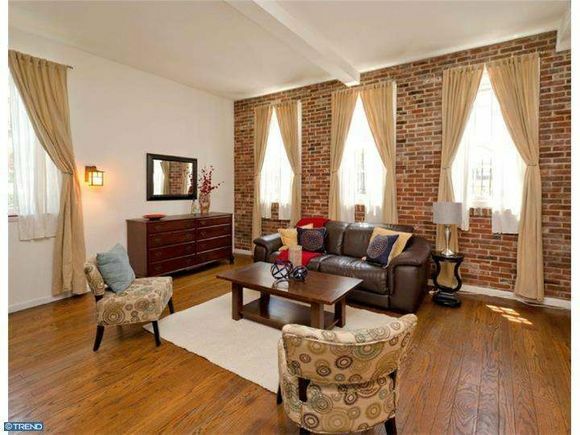 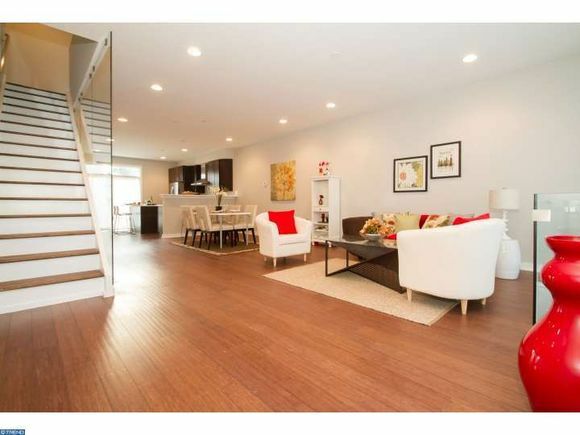 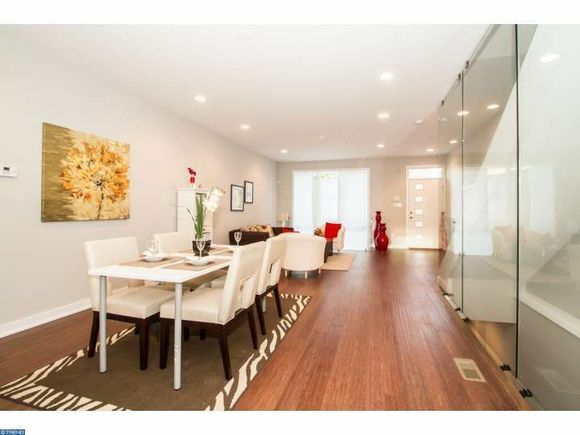 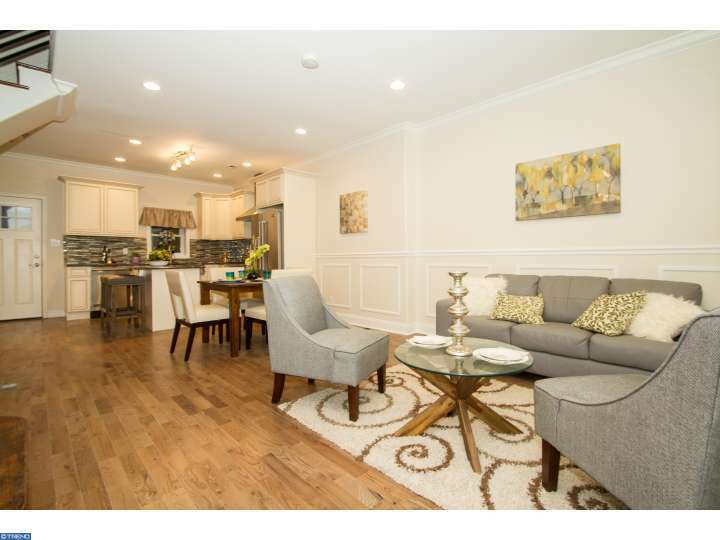 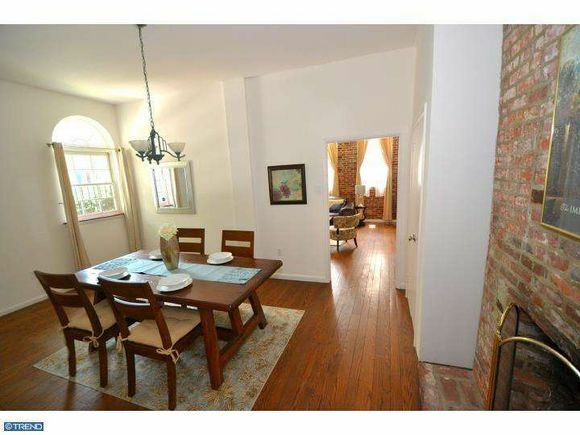 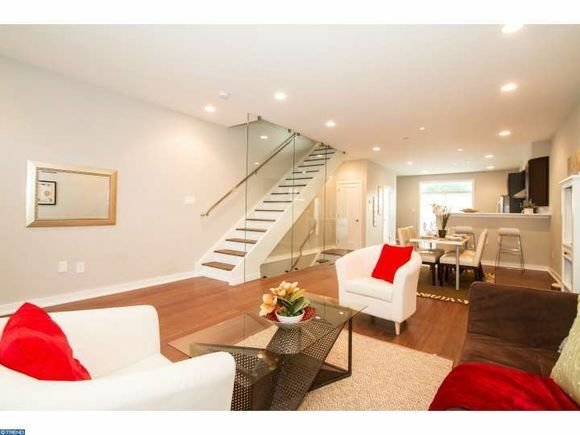 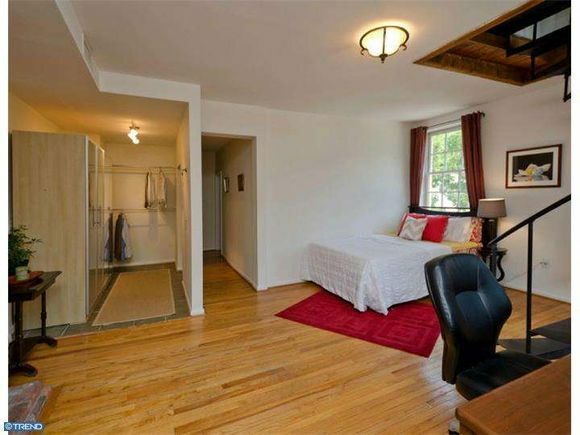 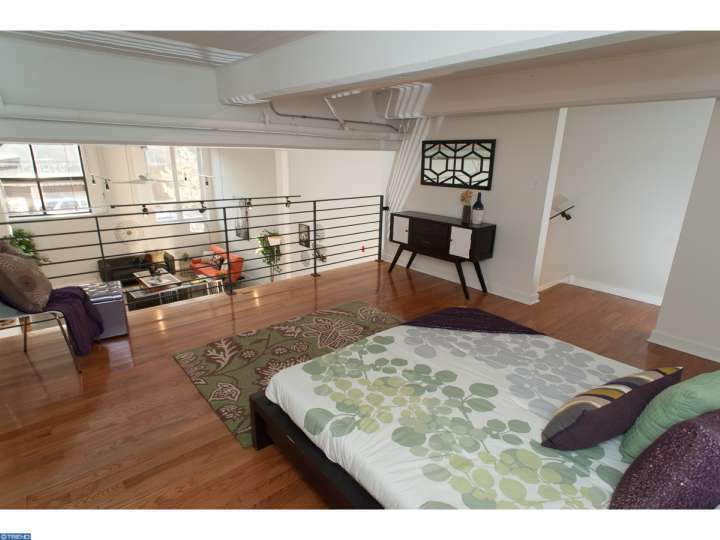 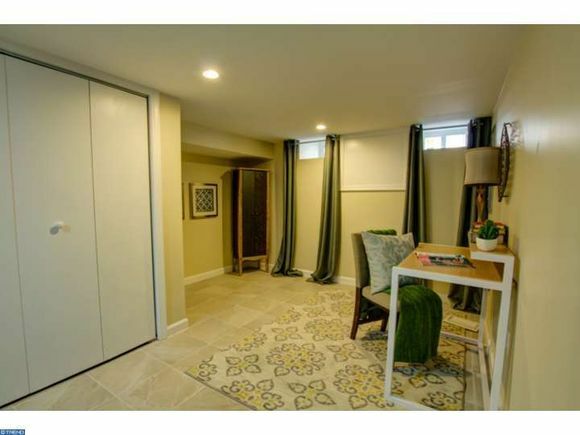 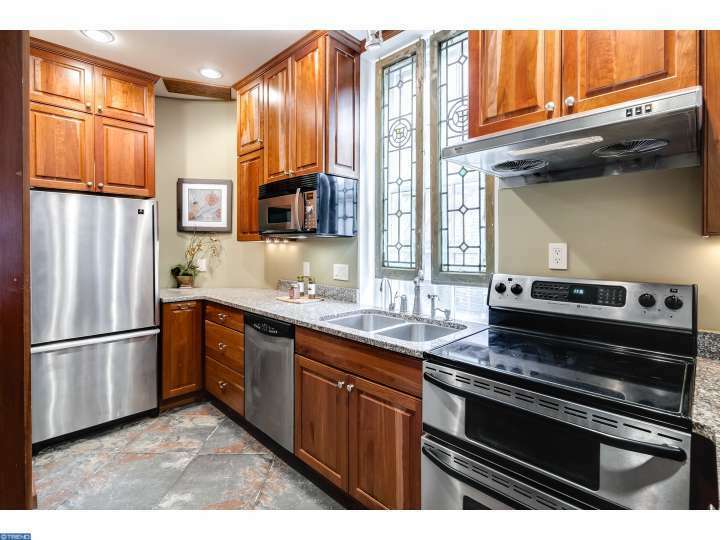 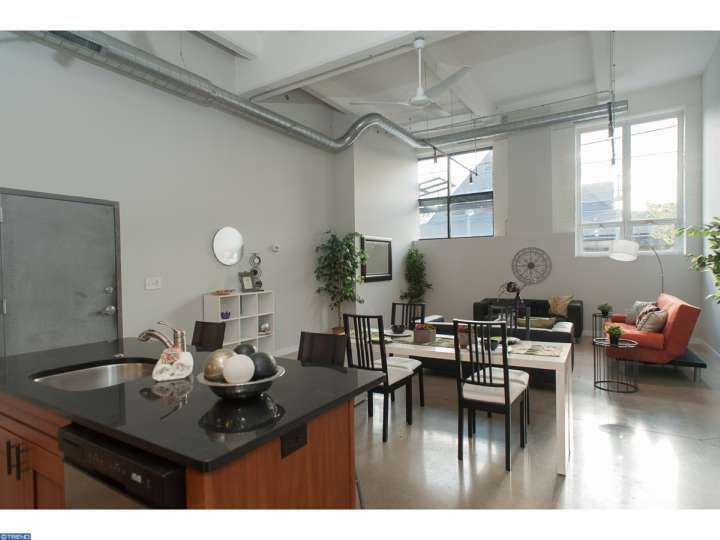 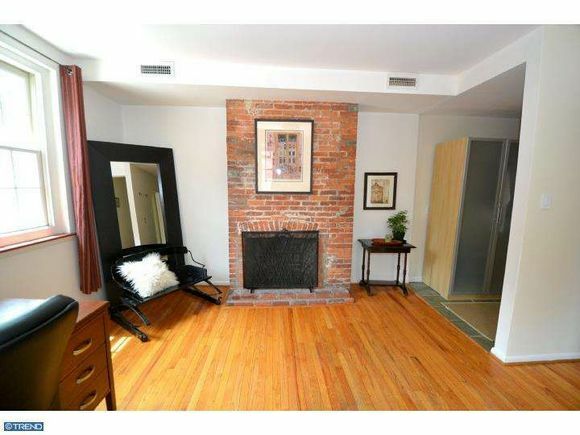 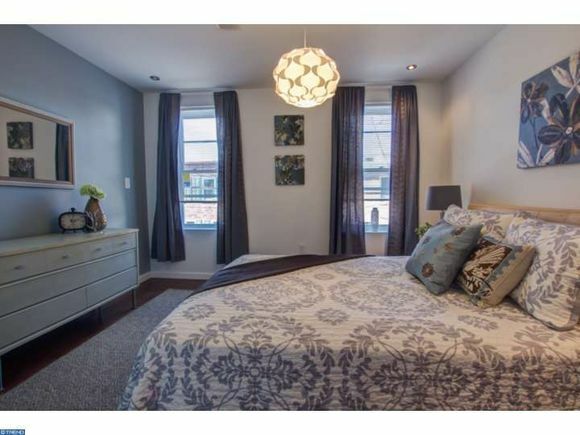 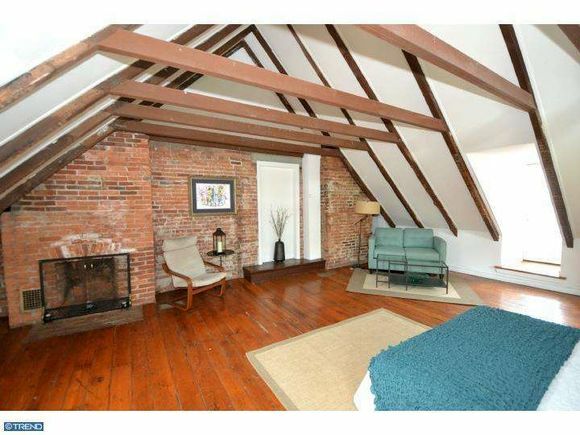 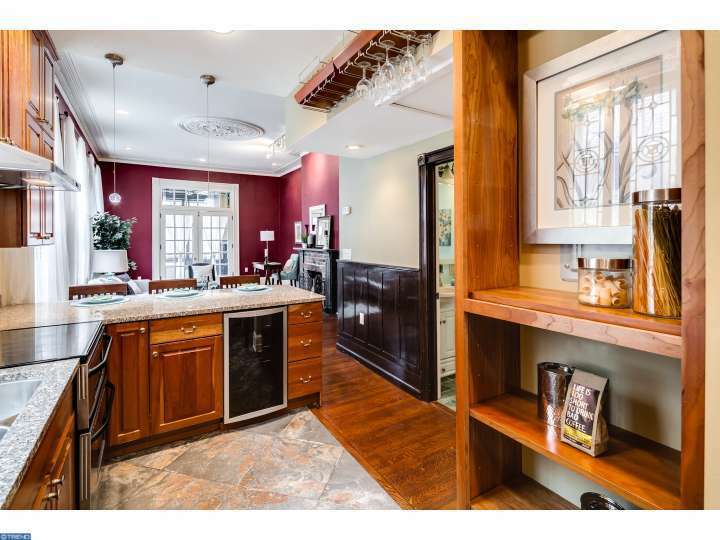 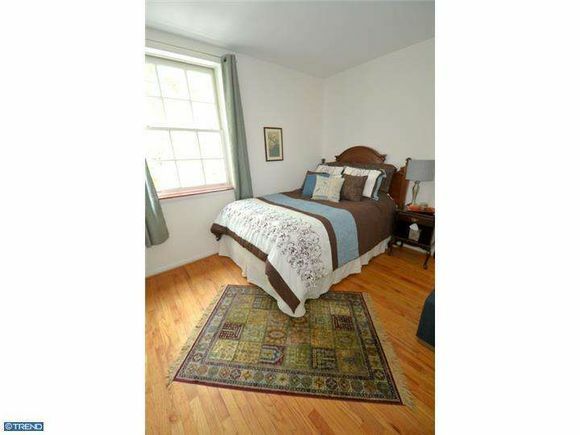 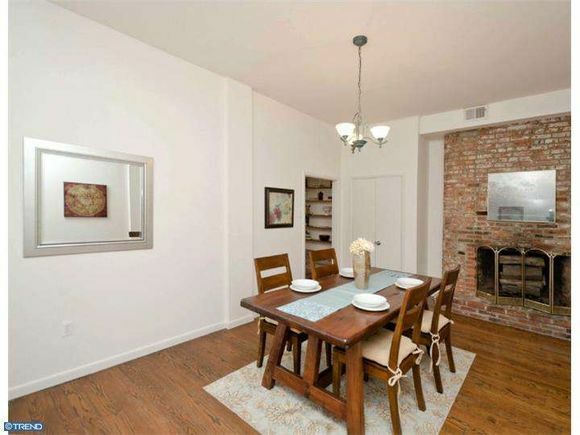 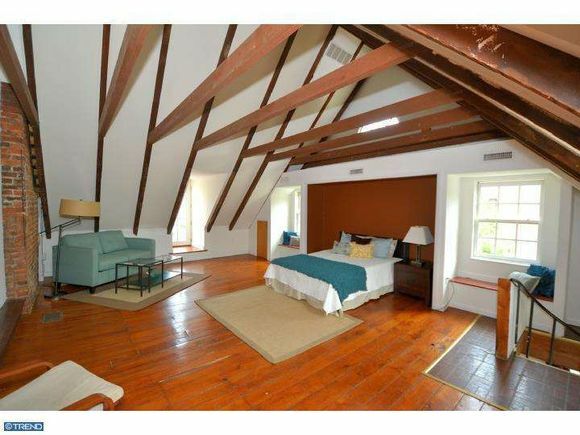 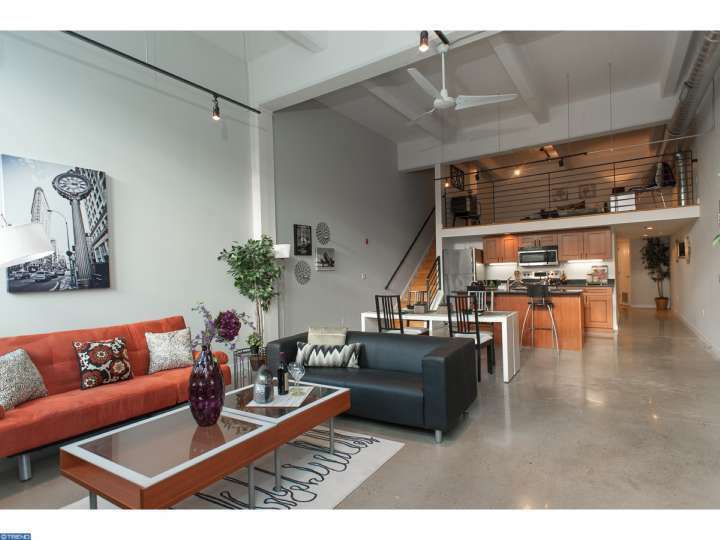 Here’s a Logan Square condo ya can’t have because it was Staged & Sold in a matter of days! 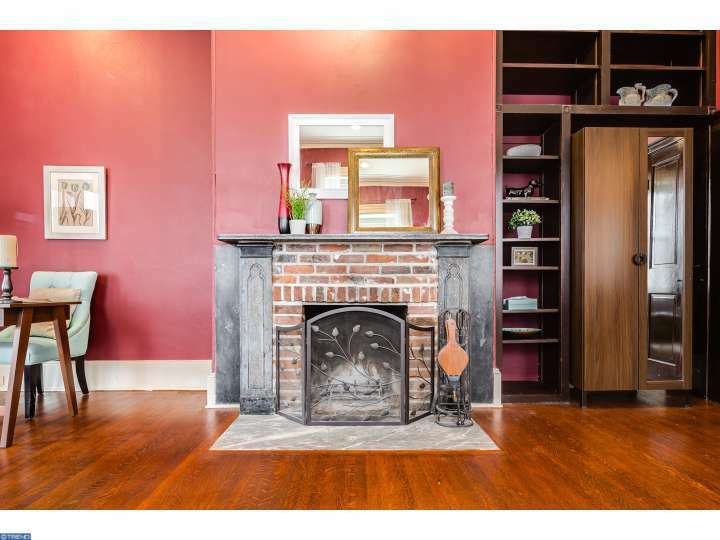 The unit had some traditional elements, like this fireplace with carved wood mantel (above). 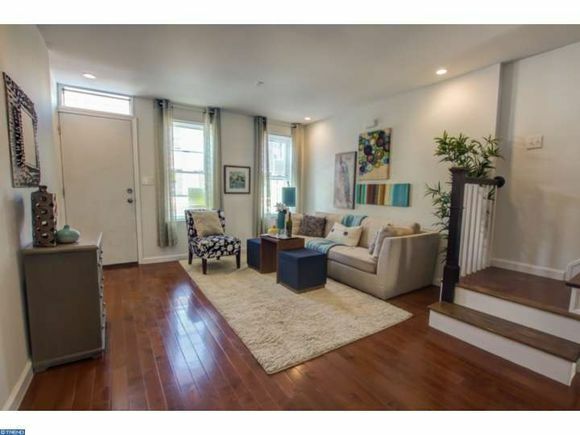 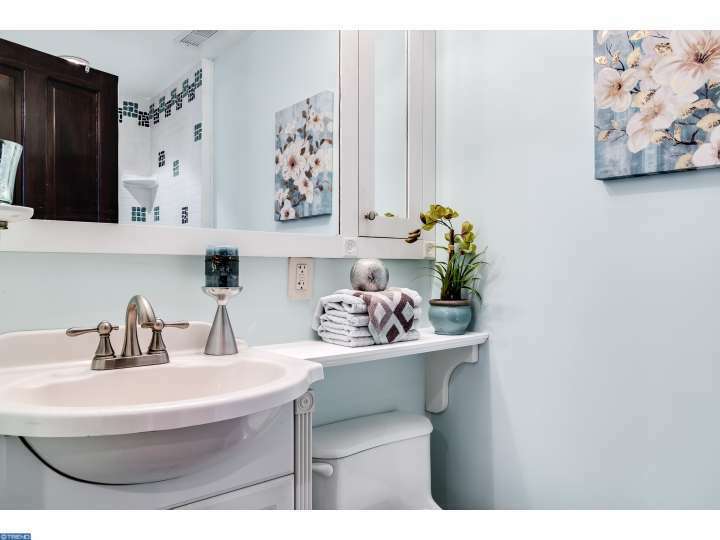 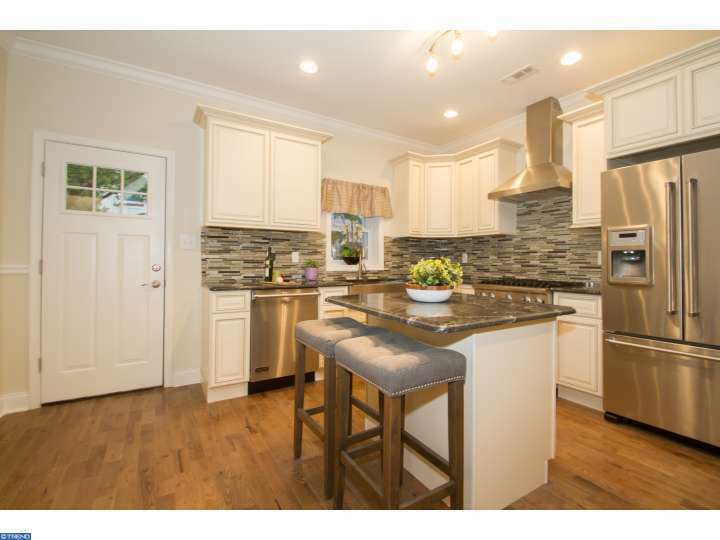 We wanted to compliment that in our staging, but still appeal to a young professional target buyer. 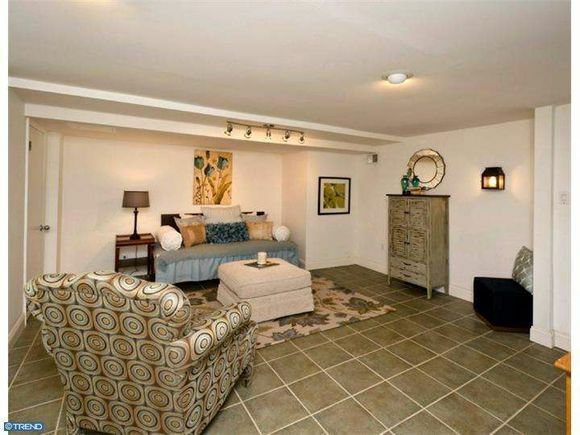 So we did add in some more contemporary pieces, like this clean-line, mid-century footed sofa. 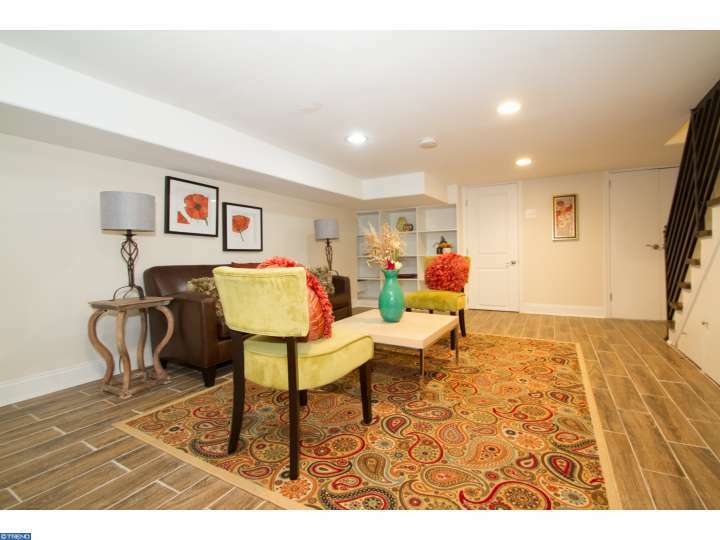 This atrium dining nook is definitely unique, and my favorite, favorite feature in the unit! 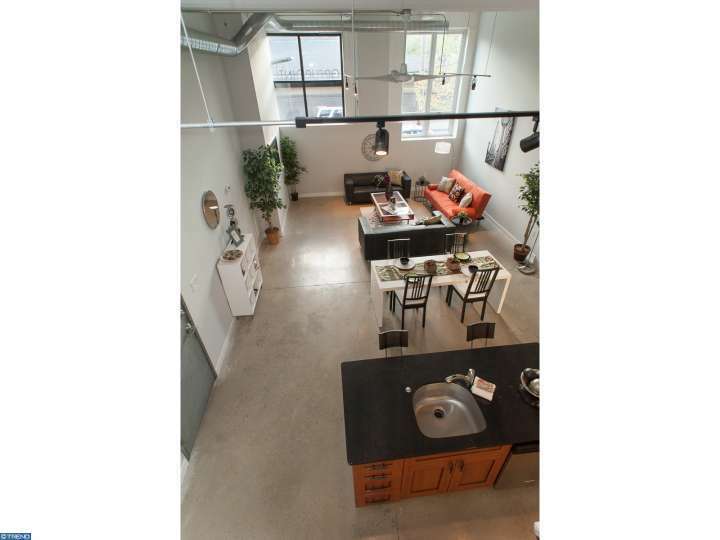 A glass-top table and small, simple chairs make the space feel larger, and compliment the open feeling created by the floor to ceiling windows. 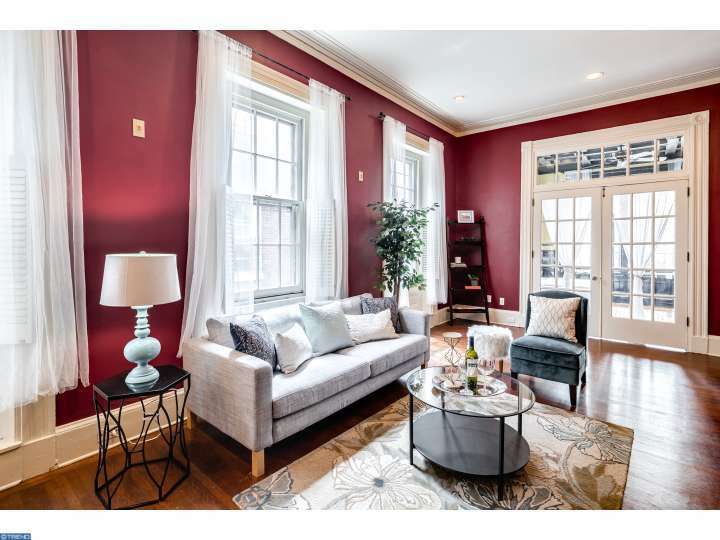 And the symmetrical placement of the art- muted in color and rectangular in shape- creates the feeling of more windows, and more light.